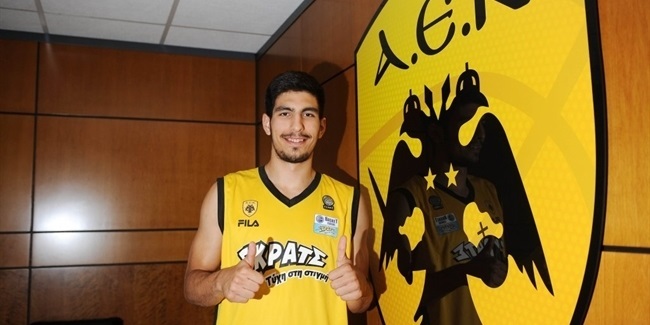 AEK Athens penned scoring prodigy Edin Atic to a six year contract on Monday. Atic (2.01 meters, 18 year old) arrives from Spars Sarajevo with whom he was named to the all-tournament team at the ADIDAS NEXT GENERATION TOURNAMENT in May in Madrid. He guided Spars to two victories in group play and was second in the event in scoring with 18.7 points per game and third with 4.0 steals to go with 7.3 rebounds and 2.7 assists per game. 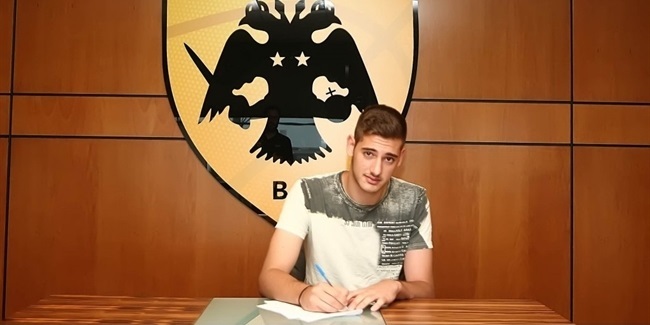 Atic built on his legend over the summer at the European Under-18 Championships as he led Bosnia to the semifinals. He was named to the all-tournament team after ranking among the top 10 in scoring (16 ppg. ), rebounds (7.6 rpg.) and steals (2.4 spg. ).